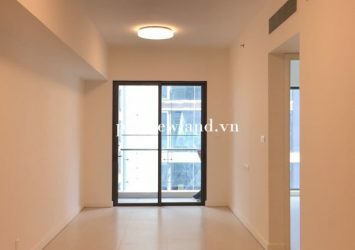 The Vista An Phu apartment for rent, have area 108m2, located on the lower floor, spacious living room with large windows bring brightness to the apartment, 2 bedrooms are designed neat and suitable, 2 rooms modern fully equipped kitchen, open kitchen connected to the dining table is very comfortable. 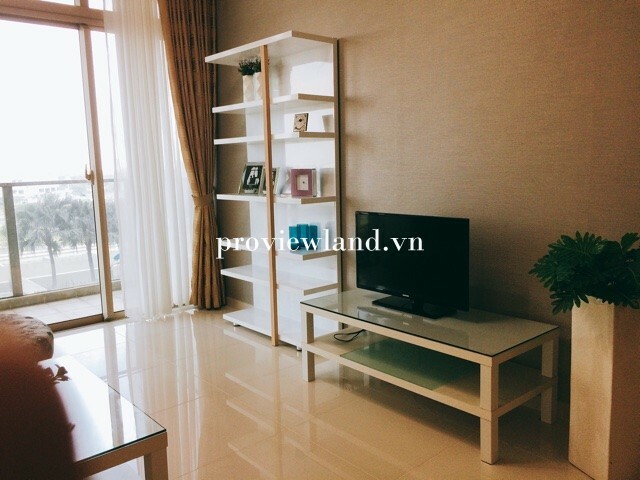 All apartments are fully furnished and decorated in a very meticulous way. 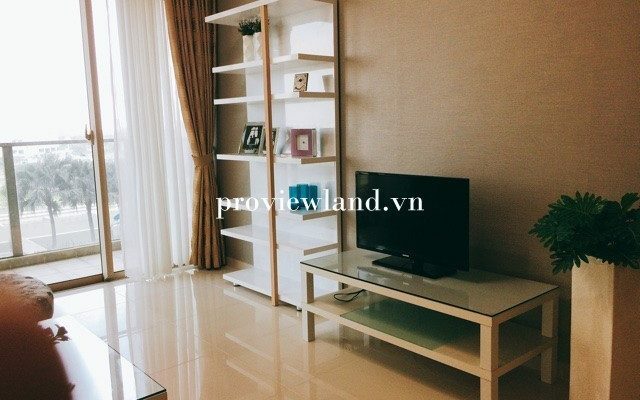 Apartment The Vista is located at 628C, Ha Noi Highway, An Phu Ward, District 2, Ho Chi Minh City. 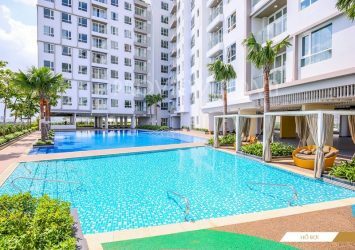 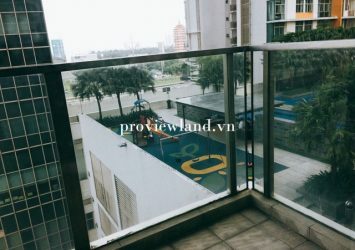 Located in An Phu district, one of the most popular residential areas of Ho Chi Minh City – An ideal apartment for your family. 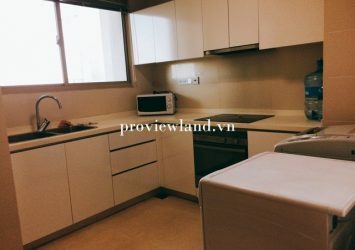 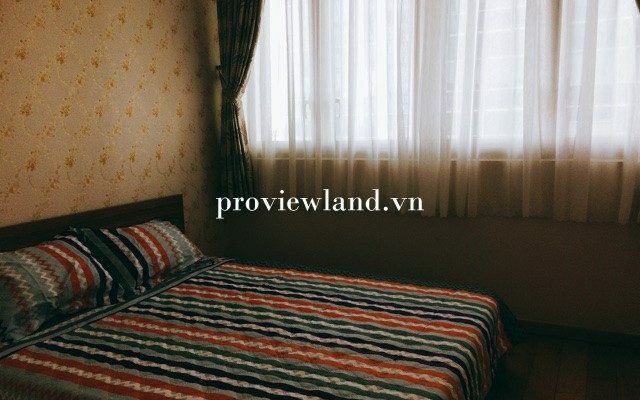 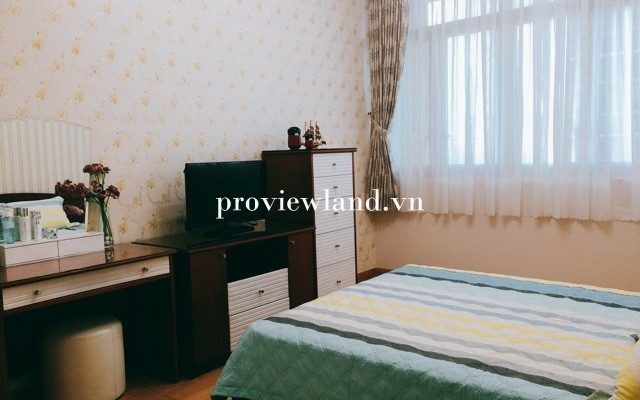 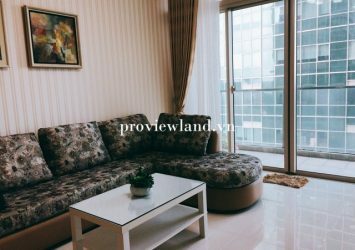 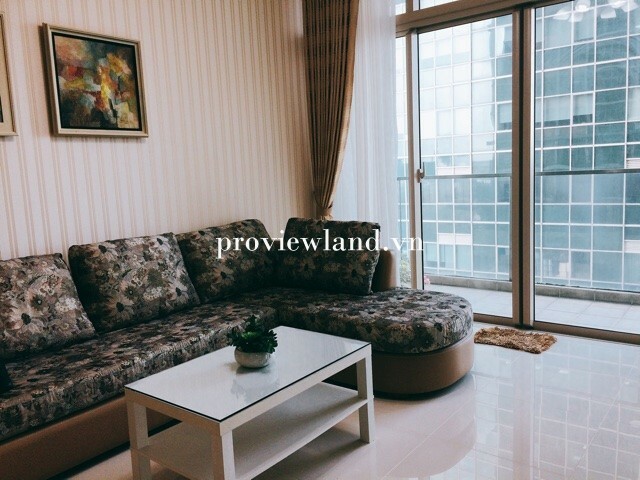 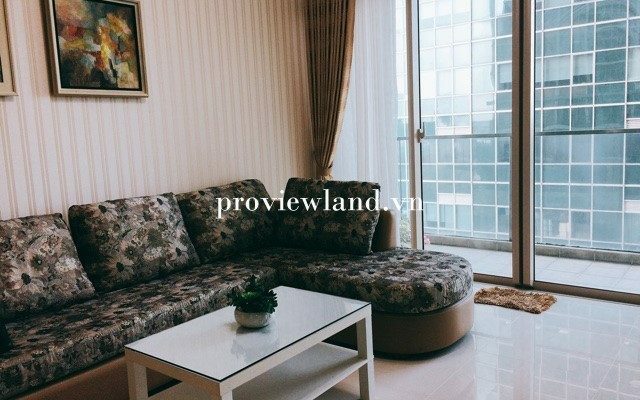 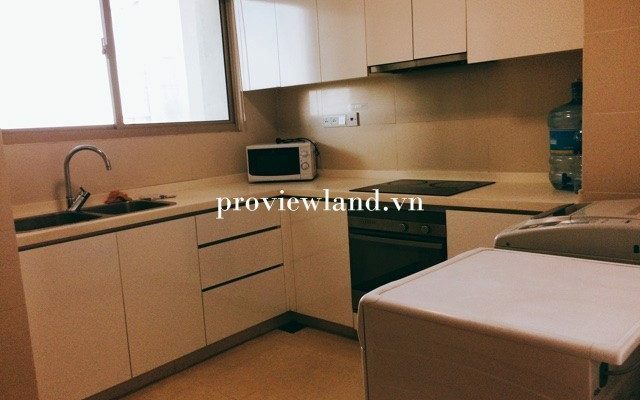 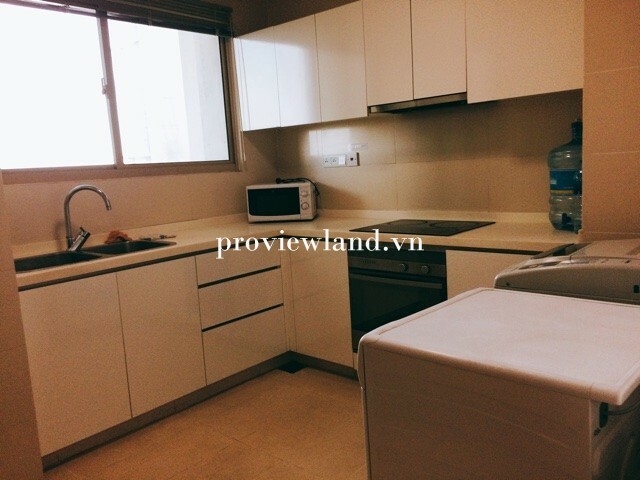 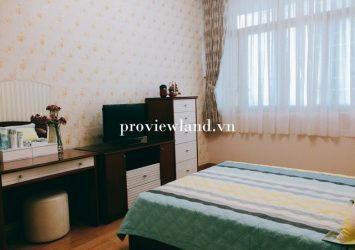 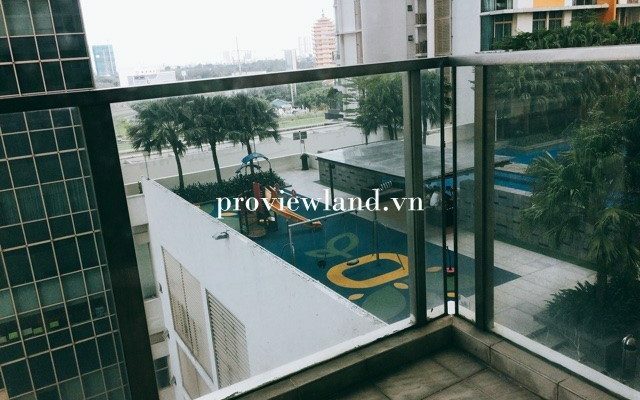 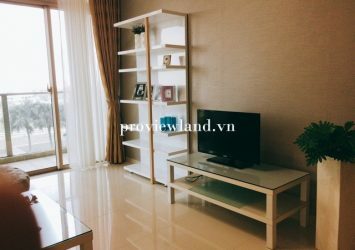 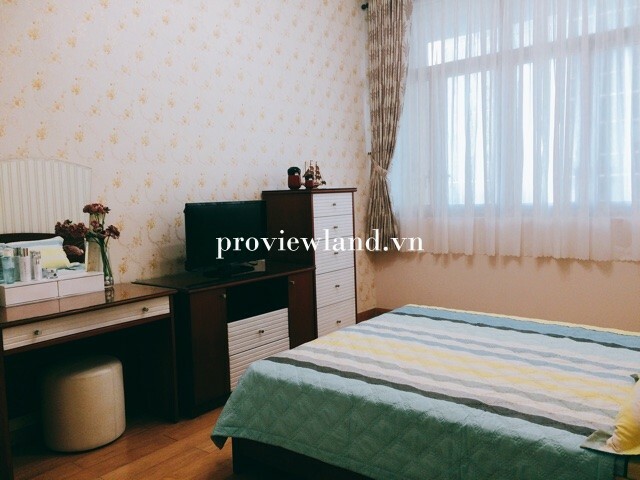 Apartment for rent Thao Dien GateWay 1 bedroom furnished wall furniture.